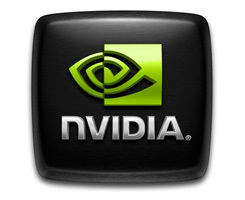 On this page you can download nForce Driver 19.06 - XP|Vista 32-bit. Have you read the Guru3D.com EVGA nForce 750i SLI FTW For The Win review ? Note: If you have problems downloading nForce Driver 19.06 - XP|Vista 32-bit, please try to stop using your download manager and avoid right clicking on files. Also, check your firewall settings, because some mirrors may require that you do not block the HTTP referrers.